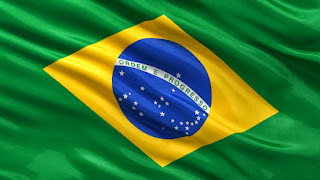 Brazil is now the world's seventh-largest economy, GDP in 2010 grew at a 7.5% rate. Over the next two years, the Organization for Economic Cooperation and Development predicts, growth will continue at a healthy 4% rate. A burgeoning middle class is generating growing demand for automobiles, televisions, computers and other products that a generation ago were out of reach for many Brazilians. Are you poised to take advantage of it? Learn more here.